A gluten-free diet is primarily used to treat coeliac disease. Gluten causes inflammation in the small intestines of people with coeliac disease. Eating a gluten-free diet helps people with coeliac disease control their signs and symptoms and prevent complications. Initially, following a gluten-free diet may be frustrating. But with time, patience and creativity, you'll find there are many foods that you already eat that are gluten-free and you will find substitutes for gluten-containing foods that you can enjoy. The gluten-free diet is a treatment for coeliac disease. Some people who don't have coeliac disease also may have symptoms when they eat gluten, however. This is called non-coeliac gluten sensitivity. People with non-coeliac gluten sensitivity may benefit from a gluten-free diet. But people with coeliac disease must be gluten-free to prevent symptoms and disease-related complications. Coeliac Disease (pronounced ‘see-liac’), a serious illness where the body’s immune system attacks its own tissues when gluten is eaten. 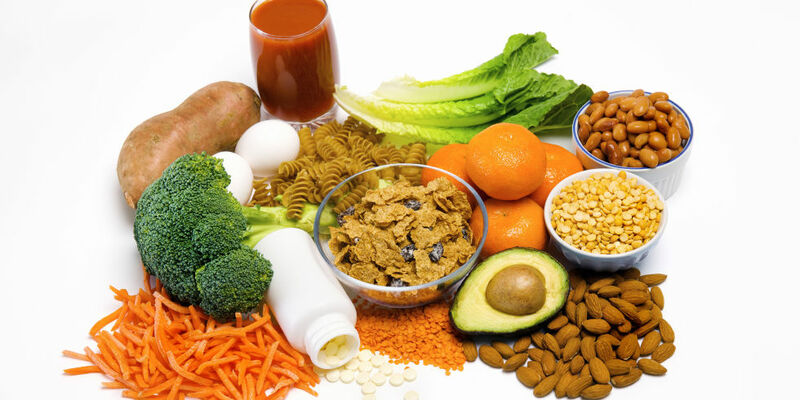 This causes damage to the lining of the gut and means that the body cannot properly absorb nutrients from food. It is not an allergy or food intolerance. Gluten is a protein found in wheat, barley and rye. Some people may also be sensitive to oats. It may help to try to focus on all the foods you can eat instead, however. You may be pleasantly surprised to realize how many gluten-free products, such as bread and pasta, are now available. Many specialty grocery stores sell gluten-free foods. If you can't find them in your area, check with a coeliac support group or search online. If you're just starting with a gluten-free diet, it's a good idea to consult a dietitian who can answer your questions and offer advice about how to avoid gluten while still eating a healthy, balanced diet. 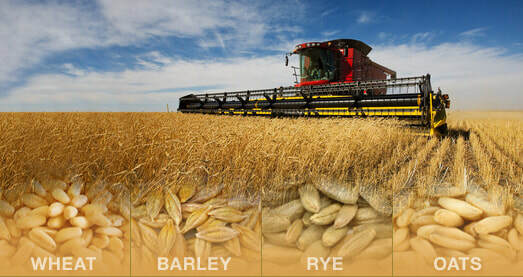 Avoiding wheat can be challenging because wheat products go by numerous names. 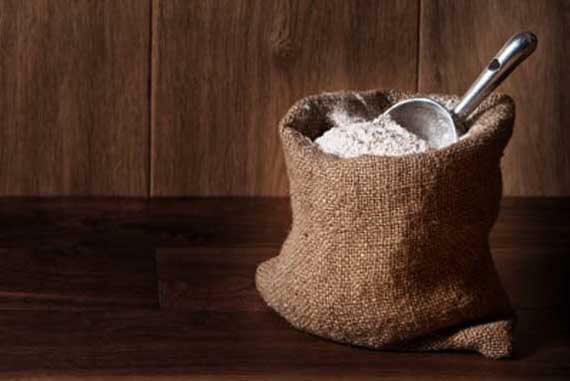 Consider the many types of wheat flour on supermarket shelves — bromated, enriched, phosphated, plain and self-raising. As a rule, traditional wheat products such as pastas, breads, crackers, and other baked goods are not gluten-free. However, there are many gluten-free options available that use alternative flours and grains. Health food stores have a wide variety of options, but commercial grocery stores are also beginning to carry a sizeable number of gluten-free products. Often, gluten-free bread can be found in the freezer section. Additionally, there are gluten-free flours and flour blends available, allowing you to bake your own bread. Many cereals contain gluten or wheat-based ingredients, but there are some that do not. Be on the lookout for the “gluten-free” label, but also realize that not all gluten-free cereals will advertise as such, so it is important to check the list of ingredients. Something to watch out for: cornflakes and puffed rice cereal may contain malt flavoring or extract, which contains gluten! Oats are often harvested and processed with the same equipment that is used for wheat, and are therefore easily contaminated. Research indicates that pure, uncontaminated oats consumed in moderation (up to ½ cup dry rolled oats daily) are tolerated by most people with celiac disease. Look for oats specifically labeled gluten-free in all products containing oats, including granolas and granola bars. Oats, can be contaminated with wheat during growing and processing stages of production. For this reason, doctors and dietitians generally recommend avoiding oats unless they are specifically labeled gluten-free. You should also be alert for other products that you eat or that could come in contact with your mouth that may contain gluten. Most beverages are gluten-free, including juices, sodas, and sports drinks. Alcoholic beverages, including wines and hard liquor/distilled liquors/hard ciders are also gluten-free. However, beers, ales, lagers, malt beverages and malt vinegars that are made from gluten-containing grains are not distilled and therefore are not gluten-free. There are several brands of gluten-free beers available in the United States and abroad. 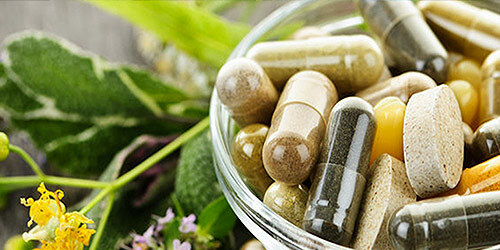 Not all medicines and vitamins are gluten-free, so make sure to read the label before you buy. Foods may also be labeled as "gluten-free." If a product carries a gluten-free label, the Food and Drug Administration requires that the product contain less than 20 parts per million of gluten. Be aware that products labeled "wheat-free" may still contain gluten. You still need to check the actual ingredient list. If you're not sure whether a food contains gluten, don't buy it or check with the manufacturer first to ask what it contains. People with coeliac disease who eat a gluten-free diet experience fewer symptoms and complications of the disease. People with coeliac disease must eat a strictly gluten-free diet and must remain on the diet for the remainder of their lives. In some severe cases, a gluten-free diet alone can't stop the symptoms and complications of coeliac disease, and additional treatment is needed. If you accidentally eat a product that contains gluten, you may experience abdominal pain and diarrhea. Some people experience no signs or symptoms after eating gluten, but this doesn't mean it's not damaging their small intestines. Even trace amounts of gluten in your diet may be damaging, whether or not they cause signs or symptoms. Over time, not following a gluten-free diet if you have coeliac disease can lead to serious complications including small intestinal cancer.